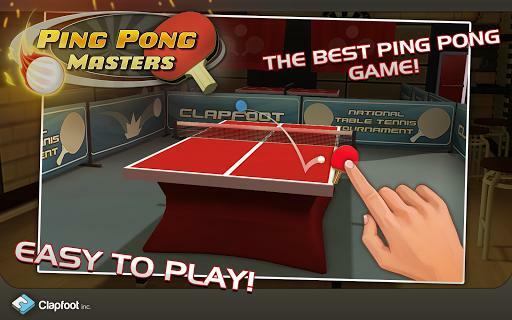 The #1 PING PONG game for mobile has arrived! Pick up your racket now and enter the ultimate Table Tennis tournament. Challenge the best Ping Pong players and become the world champion!